Many years ago I was given a copy of something titled What’s the Best Book? It was an obviously homemade production — the type of thing you’d get printed and bound at Office Max — and for each book of the Bible it offered three of the best commentaries. On the front cover it proudly stated, “Published by Farrell’s Ice Cream” and an address which I believe was in Florida. * Despite this, I saw the value in such a compilation; this was truly someone’s labor of love. Inside many of us is an unfulfilled Bible nerd. Though we can’t put Bible College or Seminary on our resumés, we love researching topics for the weekly Bible Study and having an ample supply of Bible reference materials on the shelf. We’d never dare quote Greek — at least out loud — but our inner scholar is always just a breath away from bursting forth. 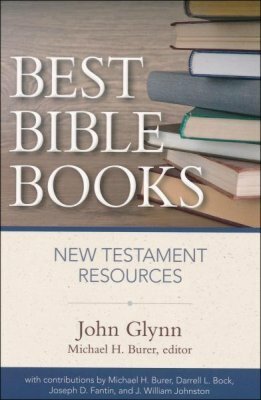 This week I was truly blessed when a friend, now living on the other side of the continent, gifted me with a copy of Best Bible Books: New Testament Resources by John Glynn with contributions from 4 other writers; published just weeks ago by Kregel Academic. This is the Farrell’s Ice Cream book on steroids. More than just a recommended list, it offers an informed rundown of the approach the author takes in each; followed by the format and usability. 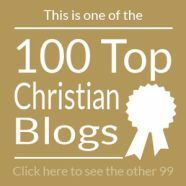 It’s important to state that the books do not all receive glowing recommendations; there are some tough criticisms here which means no pastor, professor or student will end up with a resource which differed from their expectations. This is not a book you just sit down and read cover-to-cover, and for that reason I don’t purport that this is a review. Its benefits are toward those who want to get the right book; for those times when neither budget nor shelf-space allow multiple purchases. It’s also a resource I believe every Christian bookstore should keep handy, and every Bible College and Seminary library ought to display in a special place. 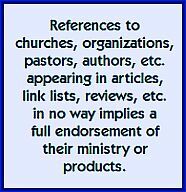 Many of the recommended books are from mainstream sources, though readers will encounter some esoteric publishers. Page counts are given but not U.S. list prices. There are some expensive titles to be sure, these types of materials don’t come cheap. 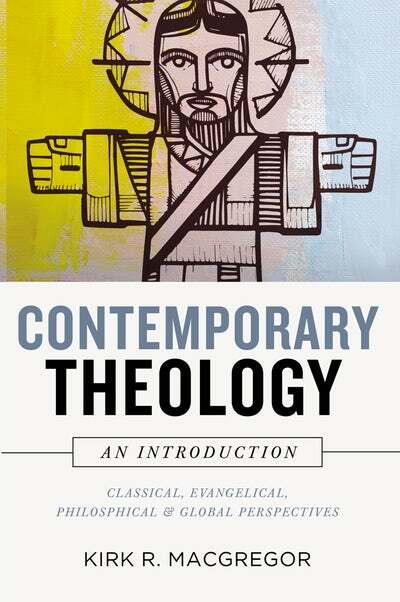 Additional sections include recommended resources on general New Testament background, Jewish context, Jesus in the Gospels, and commentary series themselves. *I believe Zondervan did something similar once. They had a book by John Kohlenberger called Words About the Word (about translation) and then did something called Books about The Book (from which I stole today’s title) but I couldn’t find evidence for it online to include here. I guess part of the reason I’ve never been drawn to reading these is because (a) I rely on people like Ray VanderLaan to fill in those blanks, and (b) I grew up in an experimental middle school and high school environment which left me with very little studies in and appreciation for history, let alone archeology. The book I was reading was Harper’s Encylopedia of Bible Life by Madelieine S. and J. Lane Miller (Castle Books edn. orig. published by Harper & Row in 1978; out of print) and in particular a section on The Life of the Farmer which runs from page 144 to 188. Yeah…imagine… me reading about farming. But I digress. What so impressed me about this — and it was only part way through I developed a full understanding of what I was reading — was that instead of just presenting the data, they assembled all of the Old and New Testament scriptures which have any reference to agriculture, and created a fictional character, Abiram, and wrote about the typical routines for himself and his family in various sections of the agricultural calendar year. This is Biblical fiction done with research taken to the nth degree. This was not hastily put together in an afternoon. It showed, among other things, a very high regard for scripture; hardly a paragraph went by without multiple references, several of which I stopped to look up. And the insights that it brought out lined up with other scripture passages that were already familiar, bringing them to even greater life; a few of which I also stopped to read again. Or check out the material from Ray VanderLaan in his various DVD series. These are expensive to purchase, so it’s recommended they be bought for group use. There is so much depth in scripture — especially scripture where analogies and parables are so tied to agrarian culture — that we miss reading through the lens of our 21st century life. 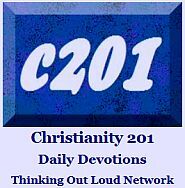 Resources like this help us to see the things that give the stories greater a greater richness.